HAVRE, Mont. (NMB) – North 40 Outfitters confirms it is in negotiations to purchase the former Kmart building in Havre for the purpose of relocation. A press release says that upon closing, North 40 will begin a remodel process and relocation from their current location in the Holiday Village Mall. No timeline is currently set for remodel or relocation. This new space is nearly double this size of their current location. 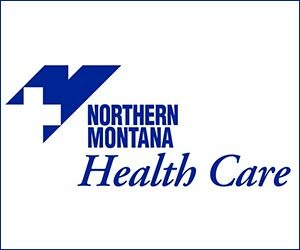 North 40 also announced they plan to build a second location in Great Falls. North 40 Outfitters, formerly known as Big R Stores, has maintained a product line focused on farm and ranch needs. They currently have ten stores, with two in Montana.